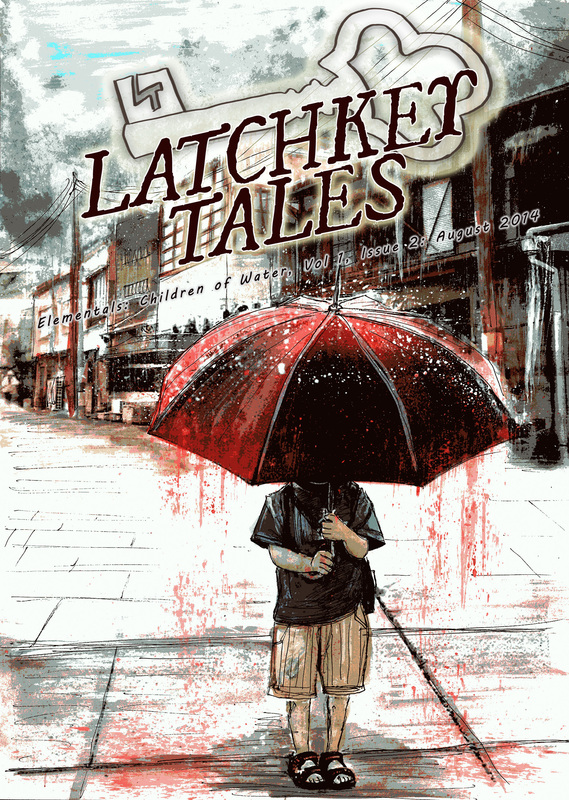 I’ve just completed the final edit on the next edition of Latchkey Tales, and I’m very excited about it. This is an awesome little collection of stories and poems, and I can’t wait to share it with you. The cover is yet another masterpiece by Luke Spooner. You can have the ebook delivered to your inbox for one tiny dollar by subscribing over on Patreon, or get a hardcopy delivered to you anywhere in the world for only $16.